Not only does City Sightseeing provide a wide range of hop-on, hop-off red bus trips and day tours, we also offer you a convenient way to buy tickets – some of them discounted – to a variety of Cape Town’s most popular attractions. There are three main City Sightseeing tour offices in and around the Mother City – stop 1 at the V&A Waterfront; stop 5 at 81 Long Street in the city centre and stop 8 in Camps Bay. 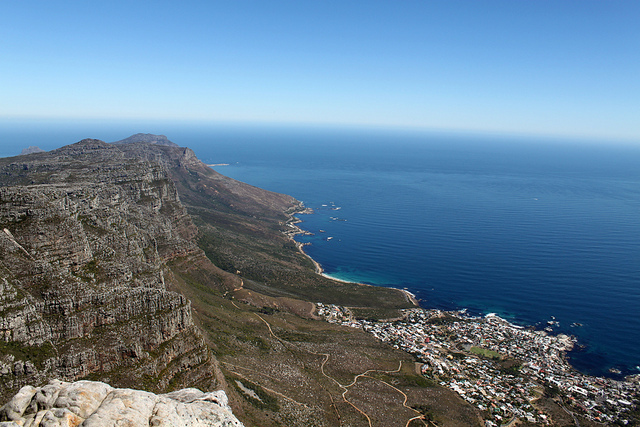 Once you get to the top of Table Mountain, enjoy a walk along one of the many paths, admiring the vistas from the various lookout points. If you’re in luck, you will bump into the most common mammal on the mountain, the small, furry dassie (rock hyrax). Bring your camera to capture special moments with stunning views of the Mother City and ocean down below. There’s a convenient café and Wi-Fi Lounge at the top, too. The Cape Wheel is a landmark in the vibrant Victoria & Alfred Waterfront. 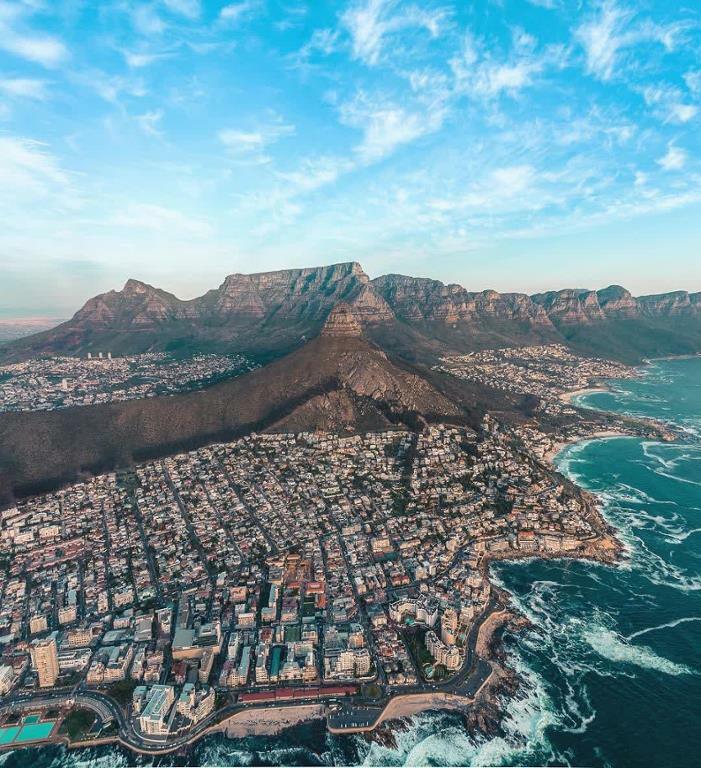 The wheel has 30 fully enclosed, air-conditioned cabins (two are wheelchair friendly), which reach up to 40m above the ground with spectacular views of Table Mountain, the Cape Town Stadium, Robben Island, the city skyline and even as far as the mountains of the Boland. 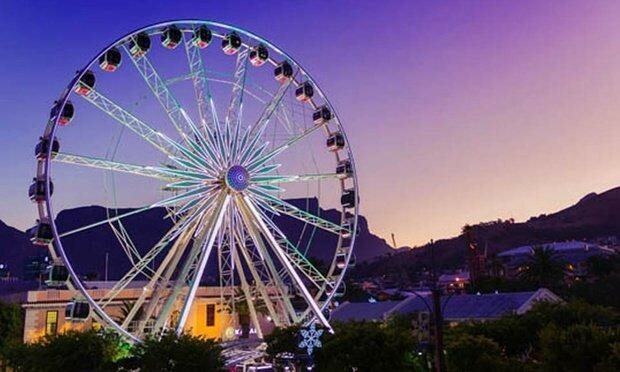 The Cape Wheel is suitable for people of all ages – from young kids to adults and pensioners – and ideal for a fun family outing. The City Sightseeing Cape Town ticket offer does not extend to VIP or Sky Dine rides. Atlantico Scenic Flight offers 45-minute return trips, including a 20-minute helicopter flight above the majestic Atlantic ocean. Purchase your helicopter tour ticket at the City Sightseeing office at stop 1 outside the Two Oceans Aquarium. From here, you will be transferred to the helipad nearby. Expect to fly over the Cape Town Stadium and city centre before heading out on a 360-degree circuit of iconic Table Mountain. Your flight will go past Lion’s Head. Look out for Robben Island in the distance. This tour has live commentary by a knowledgeable pilot who shares insights about the important landmarks along the route. The Springbok Experience rugby museum in the V&A Waterfront exhibits the history of South Africa’s national rugby team. The modern and interactive family-friendly museum is a space where both young and old sports enthusiasts come and enjoy loads of entertainment, boasting more than 60 audiovisual displays set alongside a collection of memorabilia, including objects such as trophies, jerseys and boots. 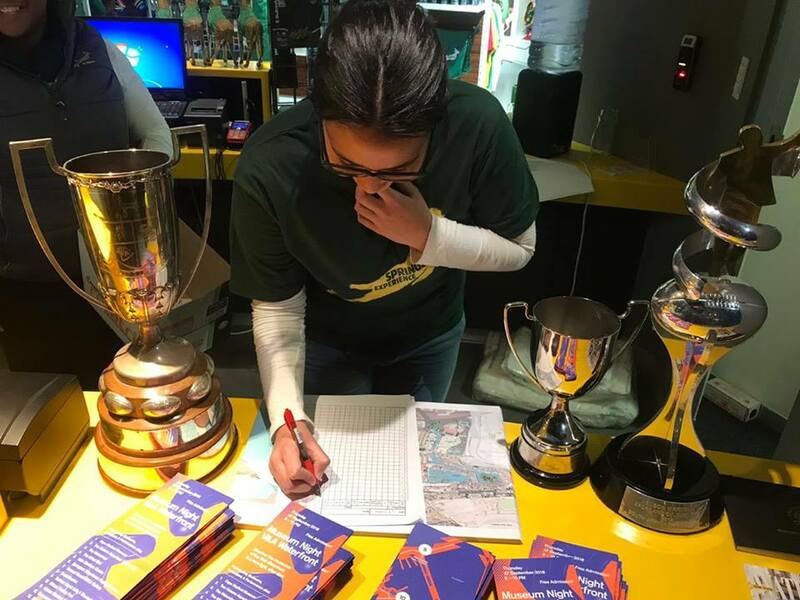 Activities for kids and adults include the Springbok Trails game zone – an interactive space where visitors can test their rugby skills, such as kicking, passing and fitness. The museum is open from Tuesdays to Sundays, 9am to 4.30pm. 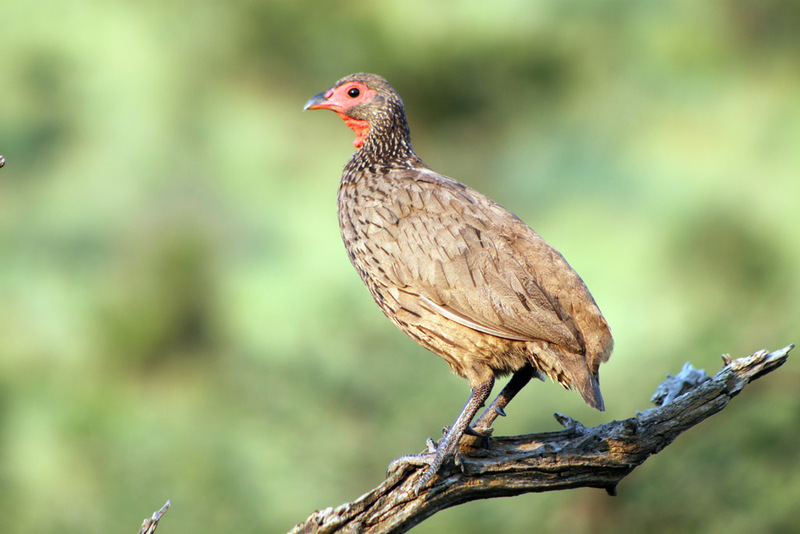 World of Birds is located Hout Bay’s Valley Road at (stop 22), and features Africa’s largest bird sanctuary. Here you can expect to see over 3 000 birds, comprising 400 different bird species. There are many walk-through aviaries where you can see a wide variety of birds such as flamingos, owls and eagles. You can visit World of Birds every day between 9am and 4.30pm. 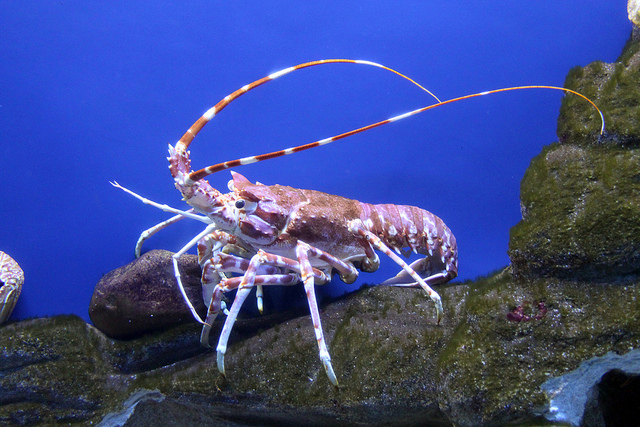 Spend part of your day marvelling at the underwater creatures of the Indian and Atlantic Oceans at the Two Oceans Aquarium in the V&A Waterfront. Here you will learn more about sharks, turtles, penguins and many other sea animals. Among the many experiences on offer, you can see the sea turtles, rays and guitarfish being hand fed every day at noon. Stop by to witness the daily feeding of the African northern rockhopper penguins and learn more about their habits and lifestyles. On Sundays at 3pm, the Aquarium’s team of scuba divers enters the Predator Exhibit to feed the ragged-tooth sharks. The venue is open between 9.30am and 6pm on weekdays and 9am and 6pm on weekends). For a full list of all the City Sightseeing ticket offers for Cape Town attractions, click here. Also see our unlimited or premium unlimited City Pass options.